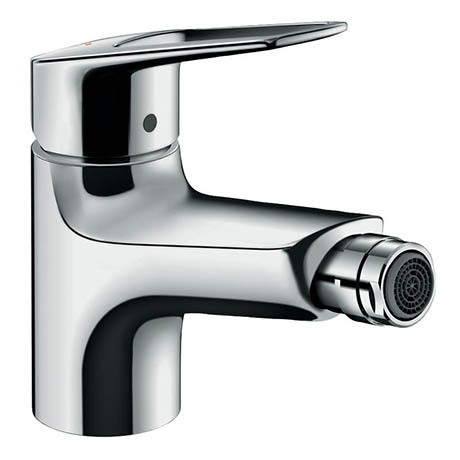 This Novus Single Lever Bidet Mixer will blend in harmoniously into all styles of bathroom. It's precise lines and dynamic design along with its stunning chrome finish create a simply stunning effect. AirPower technology adds generous amounts of air to the water, creating a soft, splash-free spray while the QuickClean rub clean aerator loosens any limescale deposits making sure your tap looks beautiful, and stays working for longer.